Welcome to the Estonian white-tailed sea-eagle 2019 topic! Here we shall (hopefully) follow the nest life of a pair of white-tailed sea-eagles (Haliaeetus albicilla, WTE's for short). In the first posts you will find some information about the nest, its location and surroundings, and its inhabitants. Also some other relevant information will be given. Some posts are reserved for further information. The camera and transmission of the stream are powered with solar panels which charge batteries. If there is not enough sunlight to provide enough current to the batteries then the camera will turn off. Therefore streaming stops in the dark time (both in the winter and in nights). The Youtube stream can be played and recorded with for example Potplayer and VLC-player. Open the stream in the player with the above address. Note! The Youtube stream was changed on 10 Jan 2019 so that the normal Potplayer and VLC cannot receive the stream anymore. Youtube address may sometimes change. There you will find all Estonian nest cameras which are streaming on the Youtube. Please let us know if some of these links don't work. In the archive only videos are saved, not still pictures anymore. In these instructions Juras-Erglis should be replaced with the word Merikotkas. Otherwise the instructions should be similar. Please let us know if it is not so. We shall update more information later. If you see that something is not working like as explained here please let me know about it and i'll try to find solutions. Looduskalender is a multilingual online environment that conveys the direct view of the ever-changing nature of Estonia. With our partners, we bring live webcams directly to the viewer 's computer or smart device. In collaboration with researchers and scientists, we try to interpret our year round of nature. We have about half a million readers from 185 countries a month. 2009: konnakotkas and kurg and as new cameras hyljes (i.e. grey seal), nova (the Eagles' winter feeding place in Nõva, NW Estonia) and saunja (the WTE nest camera at Saunja bay, also in NW Estonia). 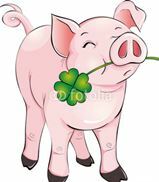 The first camera topic in the forum was the Wild boar feeding place, or Siga camera on 27 Nov 2008. Officially the Siga camera was published on 11 Dec 2008 in LK. Next topics were for Little bird feeder (Toidumaja) on 14 Jan 2009 and Tawny owl (Kakk) on 7 Feb 2009. The topic for the White-tailed sea eagle camera was the fourth live camera to get its topic, opened on 4 March 2009. This was followed by the Grey seal camera (Hyljes) topic on 7 March 2009 and the Black stork camera topic (Kurg or Kurepesa) on 31 March 2009. On 13 Apr 2009 the topic for lesser spotted eagles' nest camera (Konnakotkas) was opened. 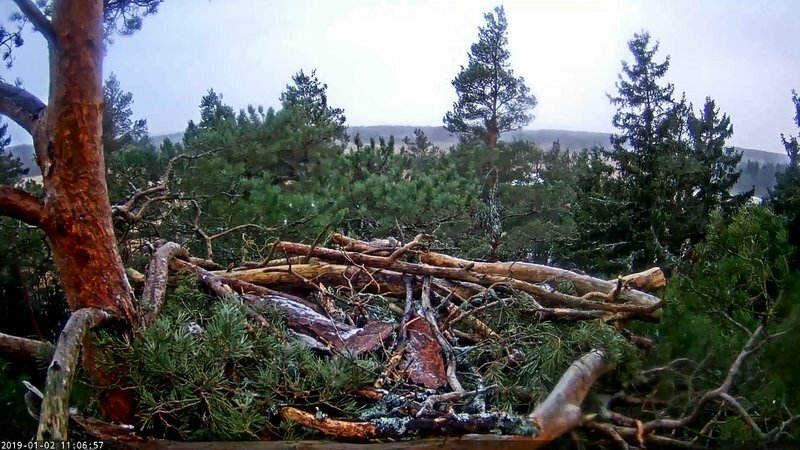 The white-tailed sea eagle (Haliaeetus albicilla, WTE for short in the following) camera was placed in 2009 at a natural nest at Saunja bay in Silma nature reserve which is located in south-western Estonia. The area is rich with waterfowl and good fishing waters for WTE and it's home for several breeding pairs of WTE. The eagles who inhabited the first camera nest in 2009 were named Linda and Sulev. Linda was ringed (Estonian origin) while Sulev (the male) had no rings. Linda and Sulev raised two eaglets in 2009. They were named Sulli and Kluti. Sulli was seen in the following autumn elsewhere. In 2010 Linda and Sulev raised again two eaglets, Teele and Timmu. In 2010 the eagles visited the nest a few times but chose some other place instead. No-one knows where they were in that summer. Later their new nest was discovered and the camera was moved to the new place. In season 2013 Linda lay three eggs but only one eaglet grew up. This eaglet was named Illimar. He has been seen later. The camera broke in 2013 already in June. For the season 2014 Linda and Sulev didn't return to this nest and we lost track of the couple. 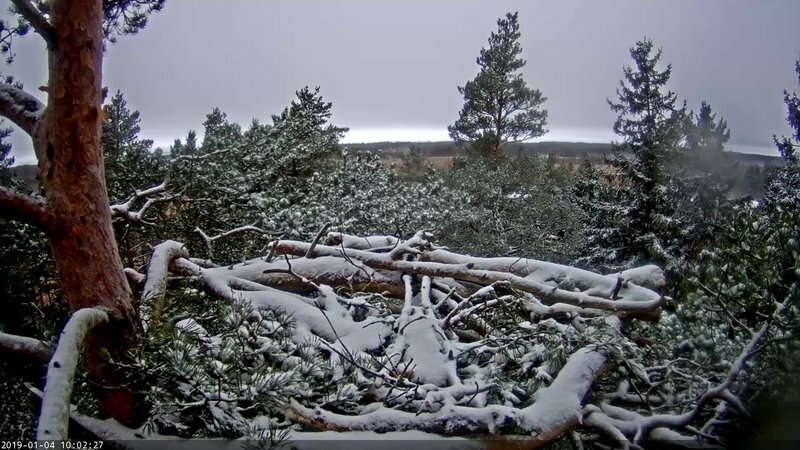 In 2015 we had to survive without an Estonian WTE nest camera. in 2016 the WTE camera in Silma nature reserve was placed at the nest of another eagle couple who were named Anna an Uku. Anna was ringed (Estonian origin) while Uku had no rings. They raised three eaglets, Nord, Rahu and Taibu. In 2017 the camera was moved to yet another nest. This nest was located in the same territory as Linda's and Sulev's nests in 2009, 2010 and 2013 were, but the site was new again. The original nest tree was within seeing range from the new camera. Neither of the eagles who came to the nest had rings. The female had dark eyes although otherwise her appearance was quite adult-like. The male had very similar tail marks as Sulev had had. As it is very unlikely that another male with similar marks as Sulev's would occupy the territory of Sulev it was concluded that the male was indeed Sulev himself with a new wife. Thus the news were twofold: to our sorrow we learned that the old mistress of the territory had perished, but the happy news was that we met our old friend Sulev with a new partner. The new female was named Suvi. Sulev and Suvi raised one eaglet who was named Sulvi. The nest suffered severe damage by the end of the season. Also the video transmission from the nest was discontinued after Sulvi fledged, but the stream restarted on 1 Sep. On 2 Oct Urmas Sellis and his team went to make some reparation work on the nest. The transmission from the nest is dependent on solar panels, so later in the autumn the working hours of the camera became shorter and less regular as days grew shorter. At the time of writing this (7 Jan 2019) we are waiting for longer days with more sunshine and the return of the eagles. A year ago Suvi was a bit apprehensive about the camera. Sulev's carefree and confident attitude towards the strange unnatural blob on the side of the nest (the camera) convinced her that the nest was safe despite of this contraption. We are waiting with great interest to see who will return to this nest (and with some anxiety: will anyone). The list of important events will be updated in this post during the season. This list turned out to become very short since the eagles didn't return to the nest. 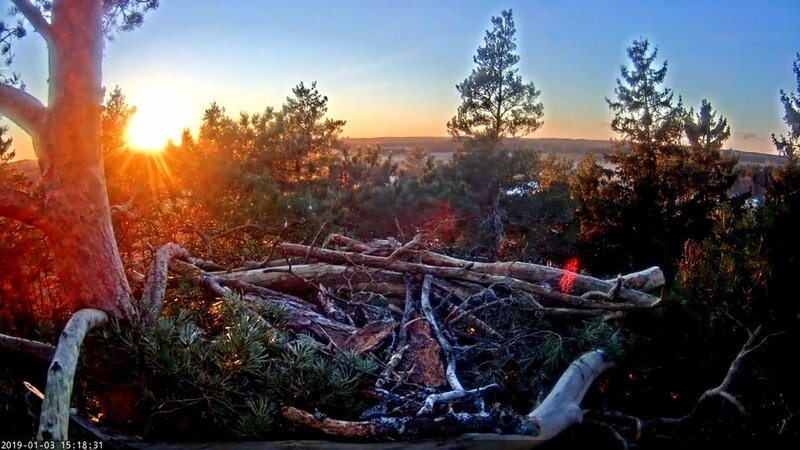 It is believed that Suvi, the female from previous season, visited the nest once or twice. The Male Sulev didn't return. It is possible that he has perished during the winter. He was was probably at least 15 years old, maybe even older. He was the seasoned male in the first live camera season in 2009 with his spouse Linda who was ringed in 1999. On Apr 6 the camera was moved to a lesser spotted eagles' nest. More exact information of the location of the nest is not given due to safety reasons. If you get a more precise idea of where the nest is located from some things that you either see or hear over the camera please don't discuss or share your information anywhere in the internet. Eagles are very sensitive birds to any human disturbance during breeding season and no nest tourism may be encouraged. - Thank you for your co-operation! 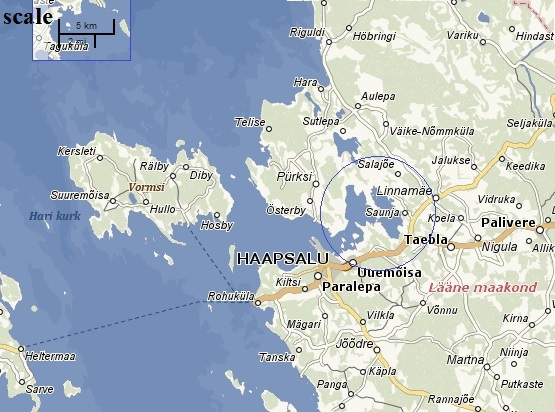 After the ice age the Noarootsi area in NE Estonia used to be an island separated from the mainland. Since then the land has risen so that the area was connected to the mainland. A chain of relic lakes (of which Sutlepa meer is largest) from Hara on the northern coast to Saunja bay, together with the low swampy wetlands show where the open water used to be after the ice age. This area with a mosaic of lakes, ponds, swamps and wetlands is a paradise for especially water birds. First parts of this area were protected in 1939. 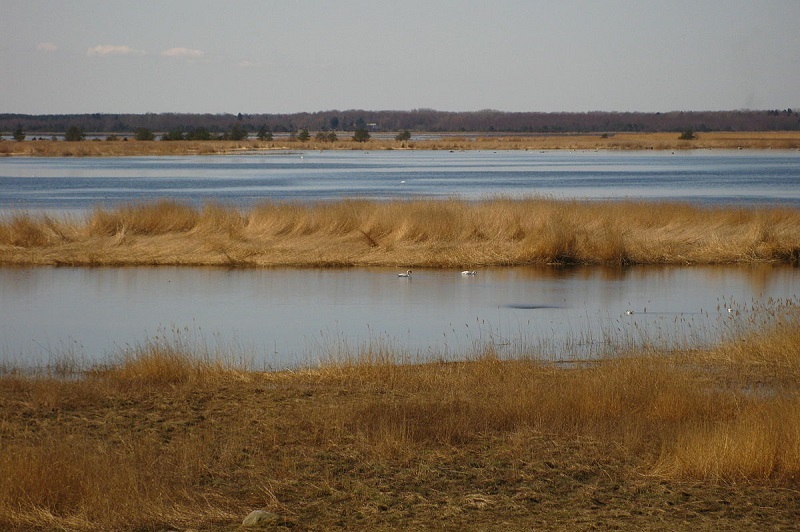 The present protection area of Silma Nature Reserve was established in 1998. The protected land area is 3442 ha, the water area is 1353 ha, thus giving total area is 4795 ha. Eagle eye view on Saunja bay. 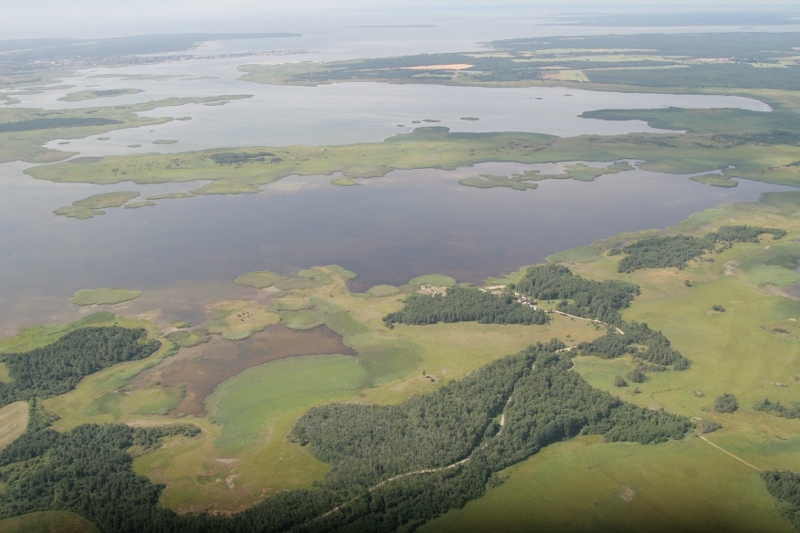 Silma nature reserve is considered to be the second most important area for birds in Western Estonia after Matsalu bay. More than 200 species of birds have been observed in the protected area, including the WTE, the osprey (Pandion haliaetus), the black stork (Ciconia nigra), the crane (Grus grus), the whooper swan (Cygnus cygnus), the tundra swan (or Bewick's swan Cygnus columbianus). Up to 100,000 waterfowl are registered at the same time in autumn migration. View on Saunja bay from the Saunja bird watching tower. Silma Nature reserve in Saunja bay is near the nest site. 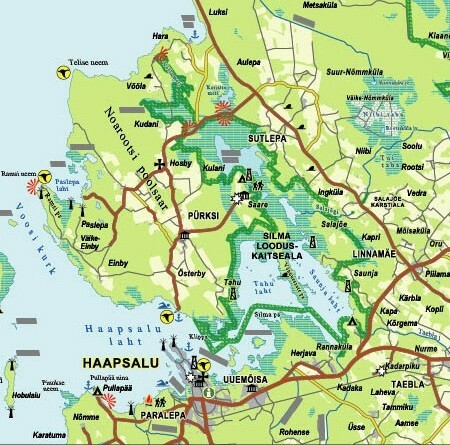 One can search for weather information for using Haapsalu, too, since it is the closest larger city near Saunja bay. - Note that in Estonia there are two villages called Saunja. 'Our' Saunja is in Western Estonia in Lääne county. 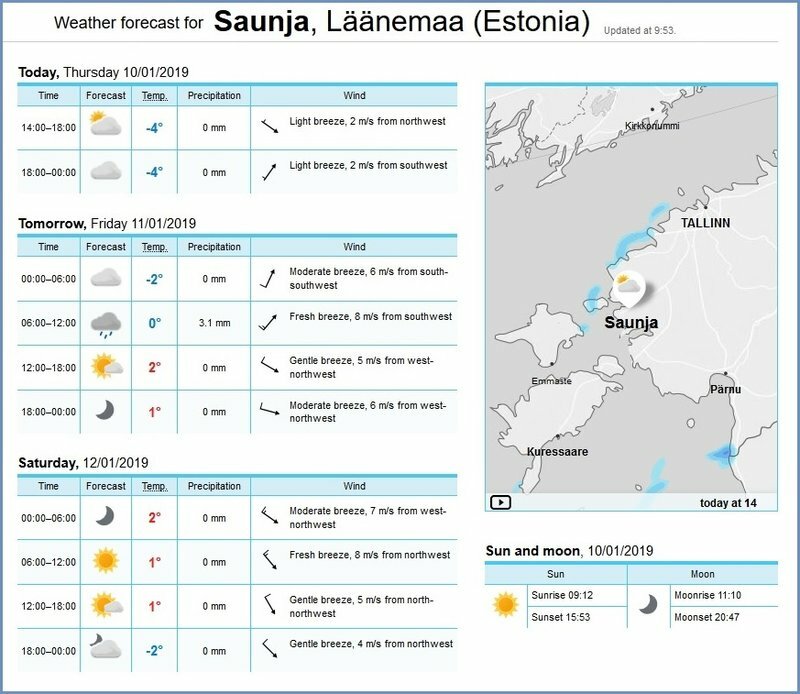 Here are some websites where one can see the weather forecast for Saunja. This is a nice site where you can create the sky map for any location on any time. The above link creates a horizontal view looking to North. Under the map there are 'swiches' with which you can change the viewing direction, or change to sky map. There you also change the time from 'Now' to to a certain date and time. Note, that in the latter case the program requires the UTC time which is 2 hours less than local time in Estonia in winter time and in summer time 3 hours less. There are some questions about eagles and their breeding which rise repeatedly over and again during nesting seasons. Answers to these questions are looked for and given given during the season(s), but often they are difficult to find afterwards. Therefore keywords for making searches for finding the answers are added in the posts containing answers. Below is a list of these keywords. This list will be supplemented as new keywords are found useful. searcheggdevelopment for searching posts with answers concerning processes involving mating behaviour and development of eggs before and after egg-laying. searchhatching for searching posts about when and how chicks hatch. searchringing for searching information about ring-marking (or banding) of eaglets or other information about marking eaglets with rings or radio transmitters. searchfledging for searching posts about how and when eaglets fledge. searchnestsummary for searching for a short summary of the events during a nesting season. searchliterature for searching references (articles, books etc) about WTEs. searchcameradelay for searching information on the delay of the camera time relative to 'real' time. i''l copy below the posts which were posted under the previous year's topic in 2019.
i'll leave the originals in the end of the 2018-topic. HAPPY NEW YEAR to all my eagle friends. Now we are all waiting and waiting to see our sea eagle family again. here is a post by Urmas where he gave some information about our camera. Thank you for your patient behavior! This camera is situated quite far of me, therefore it is difficult to take at least a full day to visit it... but there were no enough sunny days to charge batteries. To change them needs a visit, but that may not help for longer time. We do not see more as you, if it works, then for all of us. There is also needed new camouflage for camera on the nest. "Saunja cam needs new batteries but all are at Urmas´s place 300 km away. Now cam is working and hopefully will have more sun next weeks." Hallo everybody and wish you all the best in new year! Ame, will be created new thread for 2019? We are all waiting and hoping for our lovely eagles to nest. My sister and I are checking every day on the nest and then we phone each other and sheer us up and hope that ...soon,soon. so here we are in the new year 2019 with a new topic! Thank you for all you work. WE are many who are grateful for that. i looked up the weather forescast. it seems that from tomorrow afternoon the sky might clear up. Hallo Ame, camera is out of order? ↳ Are the Webcams, Looduskalender or the Forum offline?